Will Visine Eye Drops Work To Pass My Drug Test? For as long as there have been drug tests, people have been trying to adulterate them with home remedies, such as adding Visine drops to a urine sample. A survey done in 2015 concluded that nearly 9.4% of the American population has admitted to using, past or presently, illicit drugs, the most common of which was marijuana. These numbers are most likely much higher as many people would never openly admit to using drugs, so it is no wonder that so many people are trying anything including using Visine to pass a drug test. One of the most common ways of trying to pass a drug test is by using household products such as eye drops to alter the test results to create a false negative. Visine is an easy choice, especially for those who smoke marijuana because they most likely already own some of the over the counter eye drops to mask the redness that smoking marijuana causes in their eyes. Does Visine Help Pass A Weed Test? 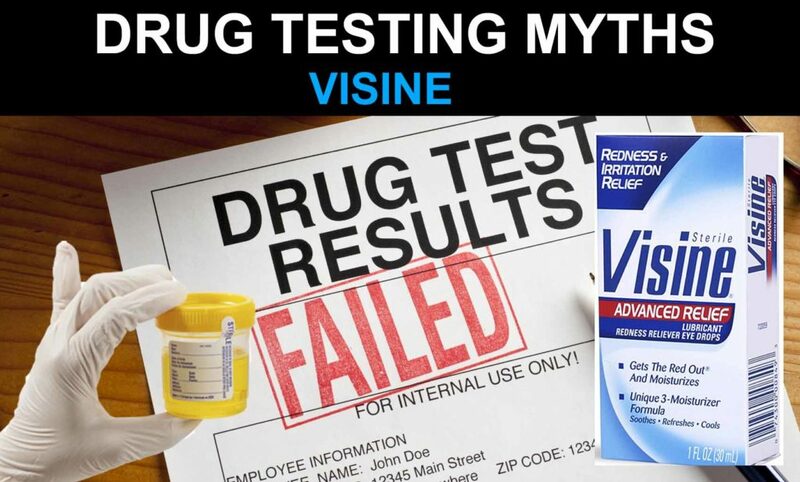 Visine contains two chemicals that have been said to create false negatives for THC in urine samples. Benzalkonium chloride, which is a preservative, and borate. The benzalkonium, in laboratory testing, was shown to reduce the amount of 9-carboxy-THC in urine sample by two thirds by, basically, absorbing the THC molecules into the benzalkonium cells. The test concluded that 100 milliliters of Visine per one liter of urine would be the exact amount needed to create a false negative result in a drug screen. The typical acceptable urine sample is somewhere around 60 mL so in order to cheat the drug test, you would need to add in exactly 6 mL of Visine. The laboratory testing of adulterating a drug test using Visine also concluded that any more or less of the Visine outside of the 6mL would be ineffective. The acceptable amount of THC in urine to pass a drug test is 50 ug per liter. There are several different types of drug testing that can be performed by the testing facility and, more than likely, you will not know which test the laboratory will be using. 20 years ago, Visine was considered a fail proof method for passing a drug test, but today, that is not so much the case. Because of the different types of testing that are available today, eye drops has been proven to be ineffective for passing a drug test in a variety of different methods. Visine will also not be helpful in trying to mask drugs such as cocaine, heroin, methamphetamines, prescription drugs, barbiturates or anything other than THC. There are also several different variables that go into drug screening including pH levels, temperature, clarity and others. Although eye drops won’t affect the pH levels or clarity in a urine sample, the temperature of the sample can be affected by Visine. Test administrators will immediately test the temperature of the urine specimen while you are still present. If the temperature is not within the acceptable limits, the test will be rendered as tampered with. Unfortunately, tampering or otherwise trying to adulterate a urine sample that is being submitted for drug testing can be a criminal offense in some states. Testing facilities also have rather simple ways of detecting adulteration in samples now as well. Many labs have a test that looks similar to a pregnancy testing stick that they dip into the urine. This test will alert them to anything that is in the urine that would not naturally occur in the sample or is outside of the normal limits for the average person. Because of these new methods in testing, using Visine to try to pass a drug test, although reliable in the past, would not work today and should be avoided. 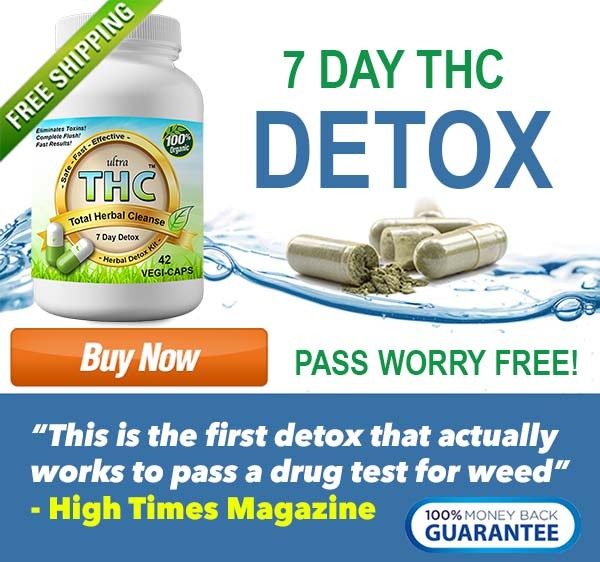 If it really is that important to you to get that job or keep that job, there is only two 100% effective ways to pass a drug test, simply: to be entirely drug-free or to fully detox the body naturally over a 7 day period with detox pills. There is no quick fix, the body needs at least 7 days to fully detox from marijuana with the help of a full body cleanse. If you are going to try this eye drop cheat method to pass you will need to add the correct amount of Visine to your urine sample. The amount to add all depends of the urine sample size. We would suggest adding 10 or more drops for a full sample cup and about 5 for a half cup. This pass myth will most likely not work and you will fail. Drug tests have become more advanced in the last few years. Visine and other urine additives can and will be detected if used in high amounts. If Visine is detected the test will be an instant fail. Many tests are also supervised, so adding Visine will be a difficult task without getting caught. Long story short – NO, Visine will not work. A few lucky people might have passed years ago with this method but do not count on it working for you. 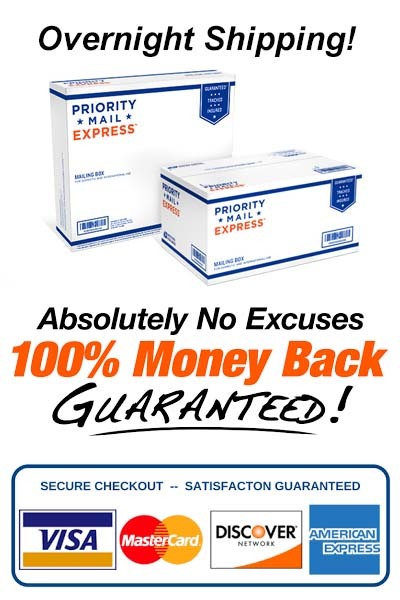 We get emails all the time from individuals saying they have tried and it did not work. What Is A Guaranteed Way To Pass Naturally? Our Total Herbal Cleanse Detox will help you to pass a drug test fast by targeting the body in a unique way. This comes from how it uses ingredients that work to target marijuana toxins that are in the body and fat cells. 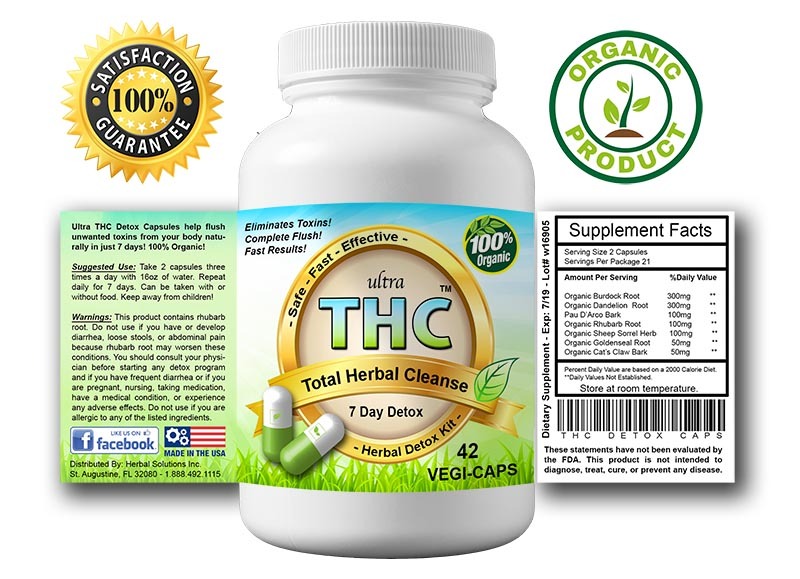 You will be amazed at how well you can get our Ultra THC Magic Detox™ to work for your needs when getting weed out of your system. 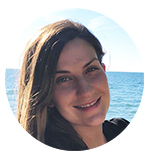 Be certain that you look at this product when finding a way to stay healthy and to avoid many of the commonplace problems that come with failing a drug test. If you plan on cheating on a drug test for weed think again, its not worth it.